Here we have collected the best free Animation movies & tv series with English subtitles available for streaming & downloading online to improve your English language skills. Animation cinema is the genre of filmmakers like Don Bluth, Hayao Miyazaki & Lee Unkrich. 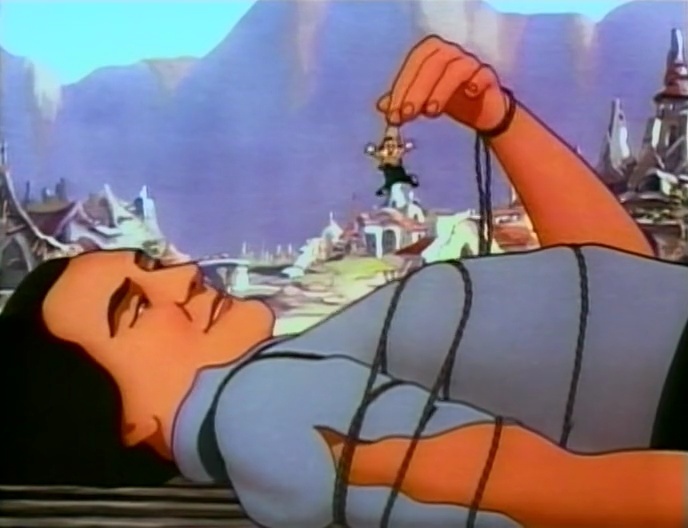 On The Vore you can explore Animation genre's public domain cinema, television & literature. Free Animation movies movies in the public domain. Our selection of public domain Animation movies & short films on Youtube, Archive.org & Vimeo. All these above English subtitled Animation movies can be watched without downloading. But if you wish, you CAN legally download public domain movies.